T.I. is a musician who was born in Atlanta, Georgia on September 25, 1980. T.I. has many listeners on Spotify with about 2.8 million followers and a popularity score of 80 out of 100 as of 2018. His most popular track on Spotify is "Live Your Life (feat. Rihanna)" from the album Paper Trail. 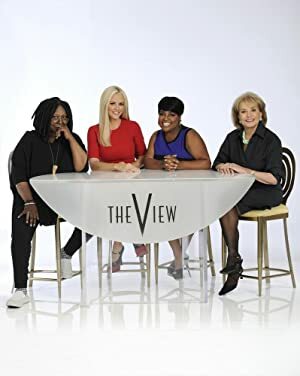 Jimmy Kimmel Live and The View account for some of T.I. 's recent TV credits. 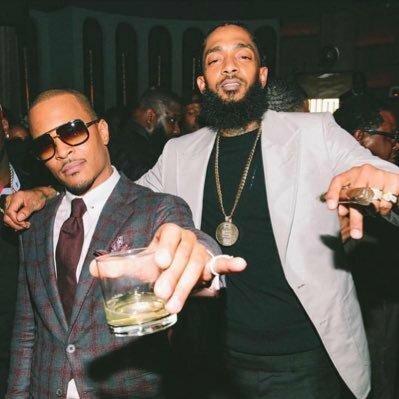 Sleepless (2017) and T.I. Us or Else (2017) are some movies in T.I. 's recent filmography. T.I. 's Instagram account (@troubleman31) is very popular with around 10 million followers. His recent posts to Instagram have gotten around 261,000 likes each. There are about 12 TV shows that have featured T.I. as of 2018. Some of the most recent T.I. 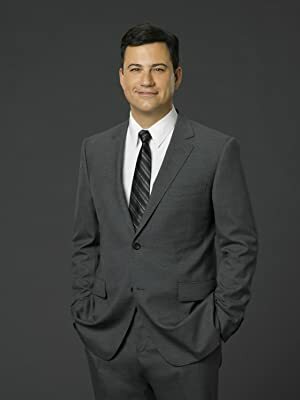 TV appearances include Jimmy Kimmel Live, The View, and Roots. In 2017, T.I. 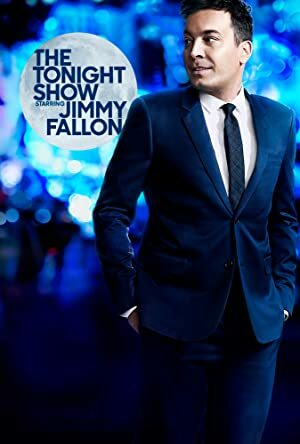 performed on Jimmy Kimmel Live. Also in 2017, he was a guest on The View and he appeared as Cyrus on Roots in 2016. 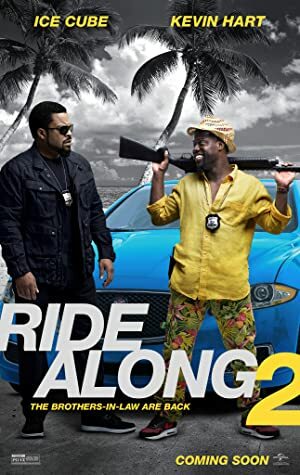 There are about 23 movies featuring T.I. as of 2018. Some of the most recent T.I. movies include Sleepless, T.I. Us or Else, and Popstar: Never Stop Never Stopping. 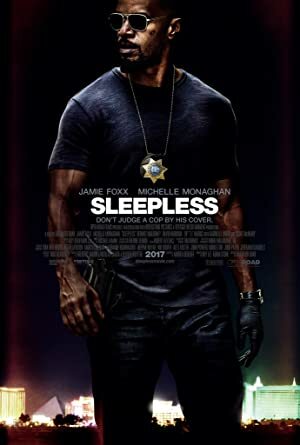 Sleepless was released in 2017. T.I. 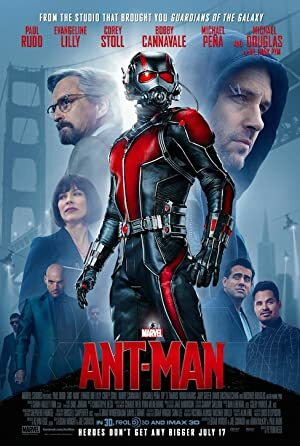 Us or Else was also released in 2017. 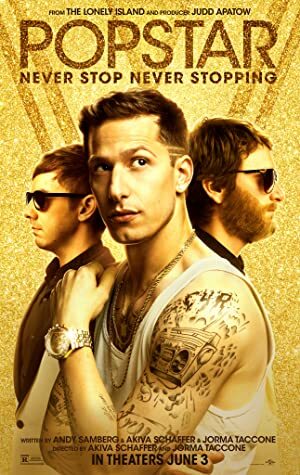 Popstar: Never Stop Never Stopping, released in 2016, featured T.I. as Himself.